"Luv that it's free shipping! Great delivery time, came when promised, even with the holiday mail rush." Love this product, it helps to keep my spa sparkling!! "Purchased from your company because an order my wife placed came quickly and without any issue." "Best price available! Thank you so much!" "Love this company and thanks for the coupon!!!" "Your prices are very good and it was easy to find what I was looking for." "Even though my Polaris decided to spit out this part, the immediate response and follow-up from Ryan in customer service made the whole experience less annoying. I'm still working on a solution to the problem as I still cannot locate the original clamp or the one I purchased from Hydropool.com. 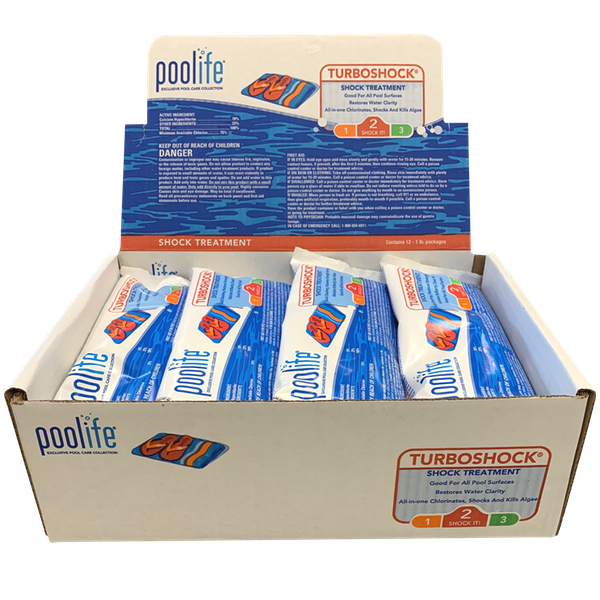 I have purchased from Hydropool in the past and it has always been a good experience. Lest I overstate his competence, I have never experienced better customer service from any company. Thanks for that!" Worked for 1 day then somehow became detached from the Polaris. Received excellent help/feedback from Ryan Wozniak in customer service regarding the issue. "I am always very pleased with the service I get from hydropool.com. I don't know how they manage to get these orders out so quickly, but it is something I sure do appreciate. Please don't ever change!!!!" I use one of these 24,000 gallon kits with another kit for 12,000 gallons to cover my 39,000 gallon pool (comes out about right once water is drained below skimmer inlets). 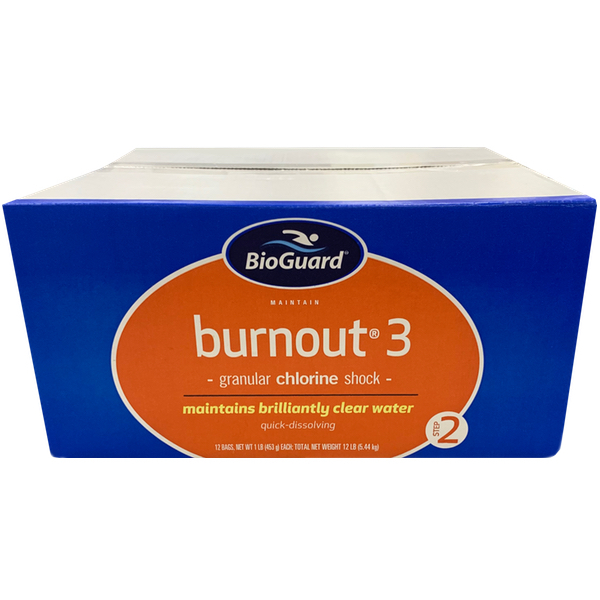 In conjunction with the Bioguard Floater Bucket (I use just 1 floater bucket). I can tell you that my pool openings come spring are a breeze now and very inexpensive- water is clear and not one trace of algae. This is my procedure from here on out! I use one of these 12,000 gallon kits with another kit for 24,000 gallons to cover my 39,000 gallon pool (comes out about right once water is drained below skimmer inlets). 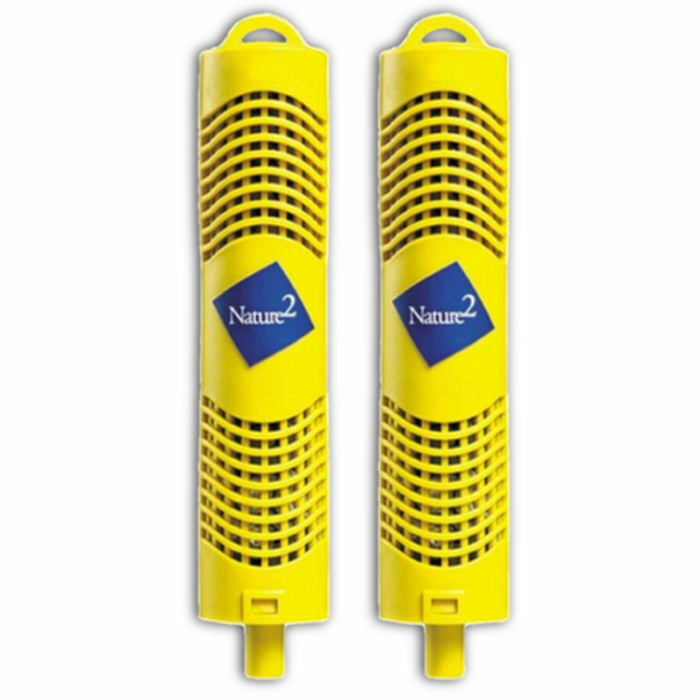 In conjunction with the Bioguard Floater Bucket (I use just 1 floater bucket). I can tell you that my pool openings come spring are a breeze now and very inexpensive- water is clear and not one trace of algae. This is my procedure from here on out! Excellent product. 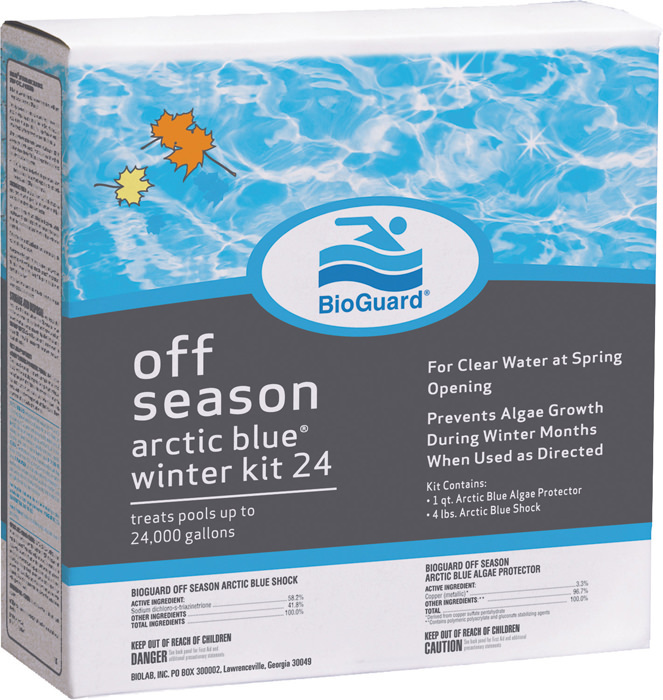 I use 1 bucket in conjunction with the Bioguard Winterizarion Kits for 39,000 gal. and get excellent opening conditions come spring (clear water\algae free) . 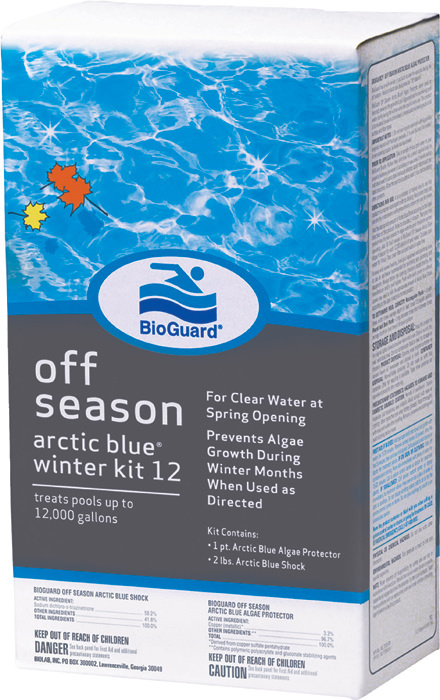 Remember, the best way to deal with algae is to never get it in the first place! 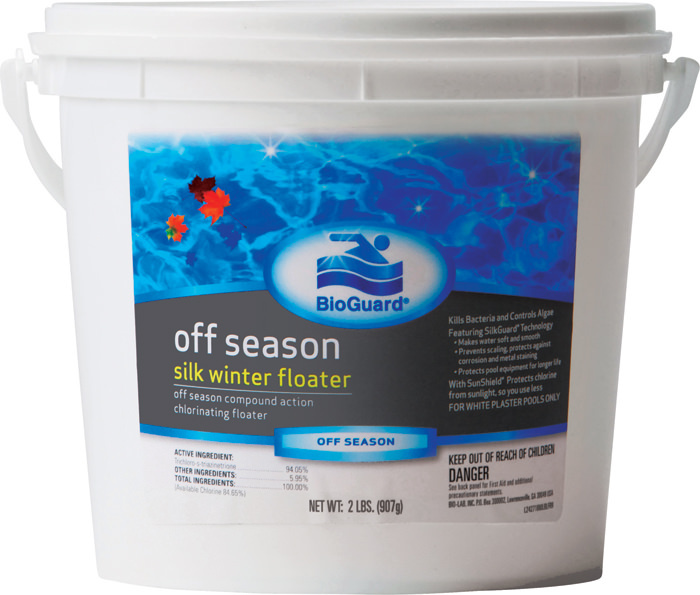 These floaters protect you over the winter with slow dissolving silk sticks. Don't forget your winterization kits though! "Easy to find what we needed for our spa. Excellent layout and ease of navigation." Perfect fit for our spa. Great service! 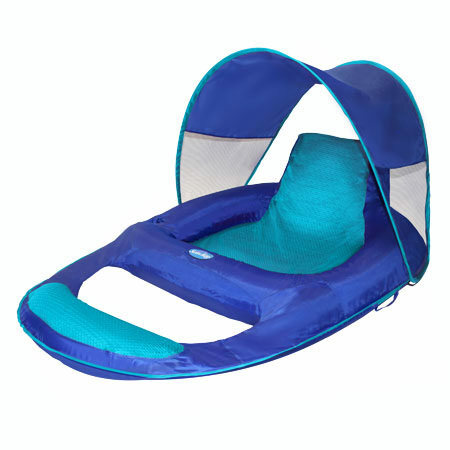 "Hydropool's website is very user friendly and the products have a clear description. Great online shopping experience!" Cleared up my green pool in one round of shock! Very impressive! "Great prices, fast free shipping to my door, quality products." "Have ordered before and have been very pleased." Fast delivery, exactly what we ordered. "Found exactly what I was looking for! I like that the prices on the site were comparable to the manufacturers and better than most other shopping site. The free shipping was icing on the cake. If it arrives in 2 business days as promised, I guarantee I'll be blown away by the best site ever!!!" I priced this item on other sites and, including delivery, and it was the best price available at the time. Delivery was fast and on time. It was exactly as it appeared online. It was just what I needed. "online purchase was a snap and product definition was right on." 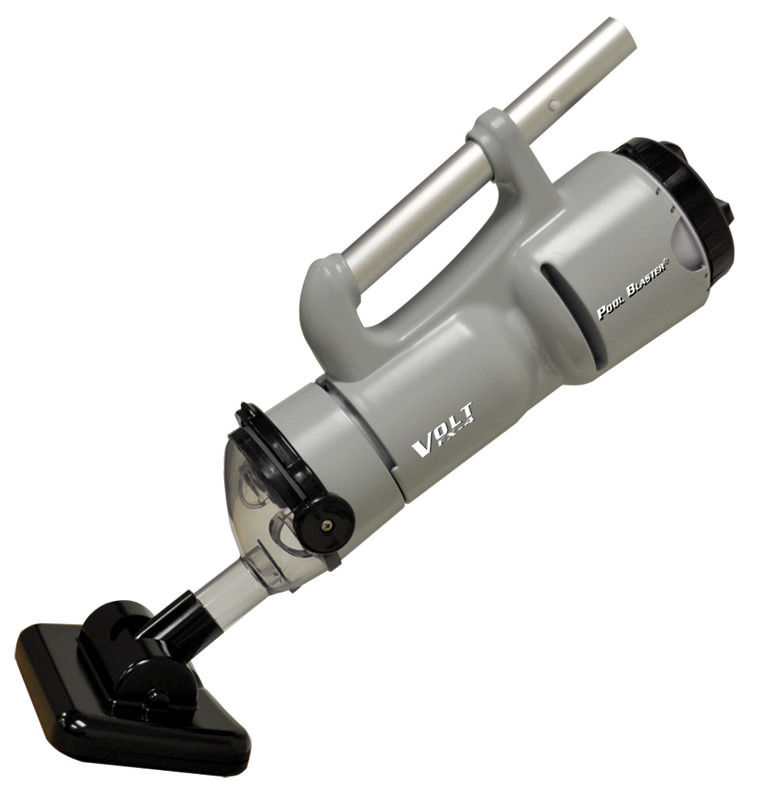 works as described - easy to handle and cleans well with quick clean up. "Your service has always been excellent and prices and product selection is very good." "This is my second order very satisfied with how fast I received my order." "Hydrpool.com is the only place for me!! Shipping is awesome and Points Rewards for every order. Sweet!!!!" Dissolves easily and works well. Well worth the extra cost compared to the Basic 3" tabs. 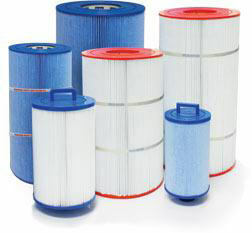 If used in a clean, well maintained pool, your water WILL sparkle. "only store with ALL products I wanted, thanks!" "Great price, well laid out website"
"This was quick, easy, no hassle shopping experience!" "Simple easy website. Like the PayPal option."